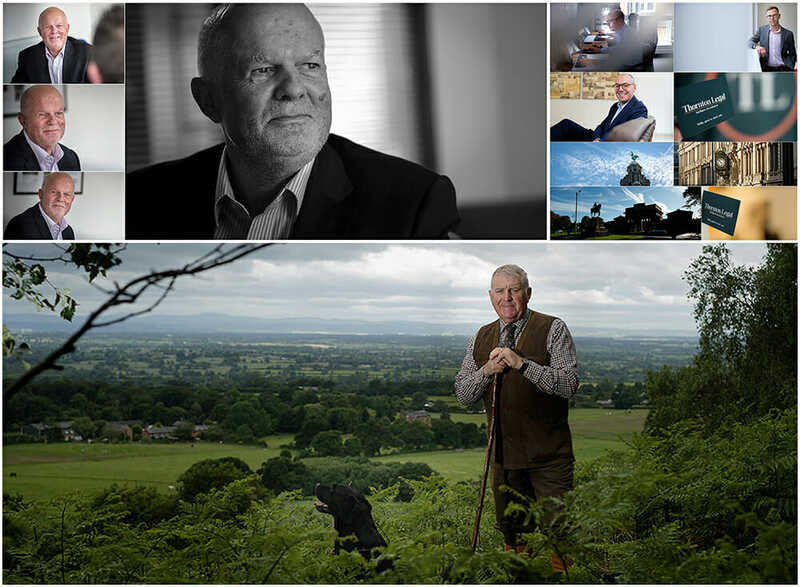 Cheshire Photographer Ian Southerin, the owner of Location Photography based in Chester has had an amazing year taking photographs for companies and authorities in Cheshire and North Wales. In the last twelve months Ian was commissioned to photograph the Queen and Meghan Markle. Other commissions included luxury hotels, the wonderful people who work in our NHS and many photo shoots of talented independent businesses. One of Ian’s most unusual requests was to photograph the new Berwyn Prison at Wrexham. Berwyn is the largest prison in England and Wales and is the second largest prison in Europe. All of the photography is used on web sites and brochures. 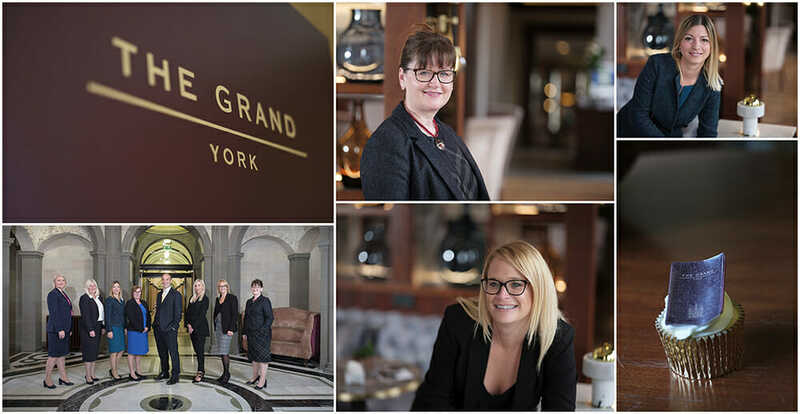 The management team at The Grand Hotel in York was a particularly pleasant shoot, a great venue with wonderfully friendly people, how could you get it wrong ? People are such an important asset in any company which is why Cheshire Photographer Ian Southerin has gained such a fabulous reputation in producing great portraits of your staff. Don’t forget to look at our top tips on how to make sure you look great when you have your picture taken.